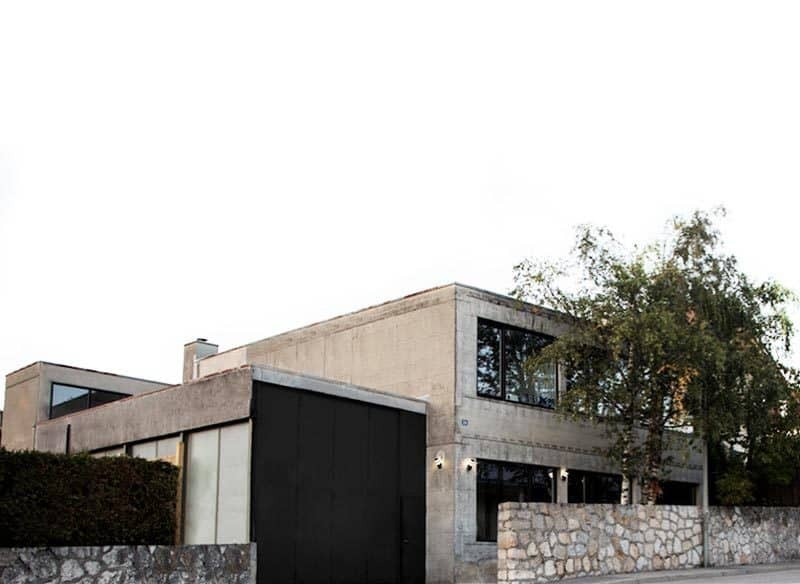 Les Editions du Griffon is opening a new space within its historical location in Neuchâtel. The new “window” is called Galerie du Griffon and will be a versatile place for work, exhibitions and encounters. The official inauguration to the public will take place on November 8th at 6:30pm. For this special occasion, the visitors will be able to attend to the signature of Pierre Yves Gabus autobiographical work “L’homme en Noir ou le roman du renard” at Editions du Griffon. His story reveals little-known facets of his personality and presents his life course in the world of art and antiques from here and elsewhere. His unpublished cut-and-paste illustrations illustrate the work, complemented by an exhaustive list of his exhibitions and auctions.